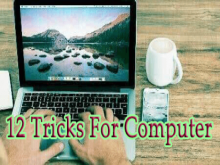 Home Page > PC Helpers > How To Convert MS Word file to PDF file? MS Word is one of the most commonly used text processing applications and PDF format is the most commonly used format for publishing documents. You can easily use the PDF file (Portable Document Format) on any computer or smartphone, while you need a Windows phone to use Microsoft Word files. So today, every file is created in the pdf file so that it can reach everybody easily. The Pdf file format also allows you to make changes to the file and it is also easy to share it together. 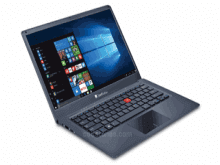 To convert any Microsoft word file into a pdf file, it is very important to have a software in your computer and if you want to make a PDF file from your smartphone, then your smartphone should have an application to change it. We also call this application and software as pdf converter. You can follow the steps given below to use it. You can convert MS Word file to pdf file in couple of ways. With Microsoft Word without any External software. Step 1: Download the pdf converter and install it. Step 2: After that you go to the file that you want to convert to pdf. For this, open MS Word and click on the "File" button at the top left. Select the file and open it. Step 3: After that you "save & send" or "Export" this file. You will also have to go to "File" for this, you will see these options below. You click on it. Step 4: After clicking on it, you will see some options, from which you select "Create PDF / XPS Document" in "File type". Step 6: By doing so, you will be given options to save your file, such as file name, file format, etc. Step 7: Now select the folder where you want to save your file and if you want to change the name of your file then you can also change it. Step 8: Also check that the "save as type" is written in pdf as it shows the format of your file. Step 9: Finally you save your file by selecting the option of "Publish" below. Your PDF file is ready. 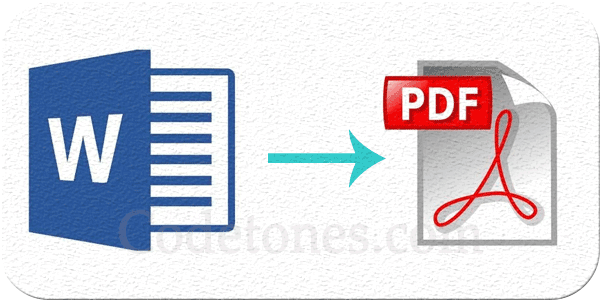 In this way you can easily convert any word file into pdf using the software. 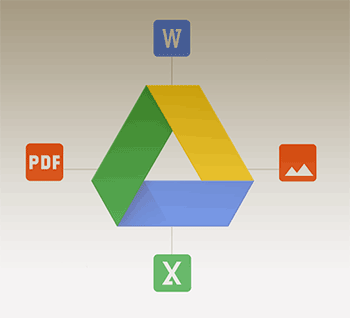 Google Drive uses the Internet to convert any file, as well as it does not convert the same word file into pdf, but it lets you download a new file by changing it to pdf format. 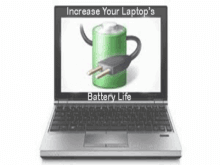 It is very easy to use that you can follow in accordance with the following steps. Step 1: For this you open the Google Drive site first, for that you use https://drive.google.com. Step 2: If you did not Sign in you Email. Just sign in. 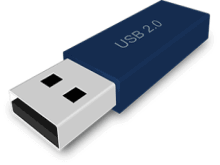 Step 3: You will see a choice of drive on the left side of the computer screen, with that in the form you get the "Upload" icon, click on it. Step 4: This tells you to select the file that you want to convert to pdf. Find the file from you computer and open it. Step 5: Now your file will be displayed in Google Drive, you can select that file and right-click your mouse button and go to "open with" and click on "Google Docs"
Step 6: After that go to "File" and click "Download as" and select "PDF Document (.pdf)" In this way, your word file will start downloading in pdf format and after some time the file will ask you to "save as" your file. Step 7: In this way your word file is converted into a pdf file and you can save it. You can also use the website to convert your word file to pdf, to do this, you have to adopt a few easy steps and your word file is easily downloaded by pdf. Step 1: For this, you first have to open a pdf converter site with the help of your internet. Step 2: After the site is open, you are shown some simple options, the first of which is "Select a file", after clicking on it, you can select the file that you want to convert to pdf. Step 3: The next option is "Email converted file to", in it you enter your email address. This option means that the file you download to pdf will be sent to the email address given by you. If you wish you could leave this option. Step 4: In the next option, you will be asked about which format to convert your word files into. You click on it and select the PDF. Step 5: After this you will be shown the option of "Convert" below. You click on it. Doing this will change your file in pdf format and download it. PDF 24 is a free desktop application that you can use to convert Word files into PDFs. PDF 24 Creator installs an effective PDF printer for you. The central element of creating PDF files. If you print a document on a PDF printer, then a PDF file will be created, which you can then save. PDF 24 Assistant helps you save the PDF version of your file. PDF 24 Creator is a widely used and free software program. Try it and see how easy it is. PDF 24 gives you a free online converter that you can use to convert Word files into PDFs. This process is very easy. Select the file you want to change, enter your email address and click on the "Convert" button. After a few seconds you will find a well-formatted PDF file in the inbox of your email address. Use free PDF 24 email converter to convert Word files into PDFs. PDF 24 provides a free email PDF converter that can convert your Word files into PDFs too. Send your word files as an attachment to a special email address of PDF 24 and the PDF 24's online service will replace all the files in your email. After all files have been changed, this service sends back PDF versions of your files to you.